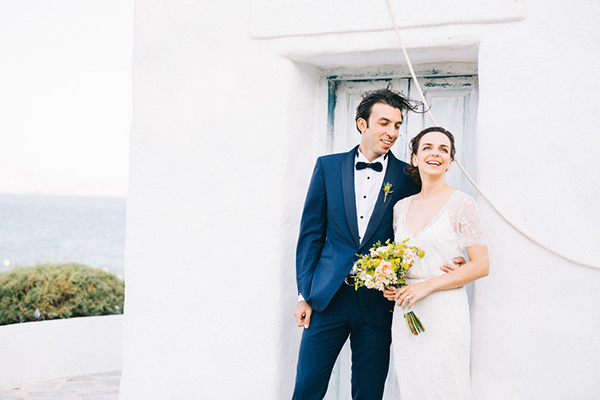 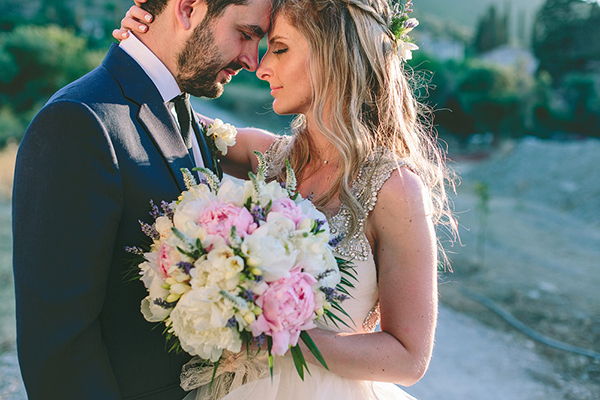 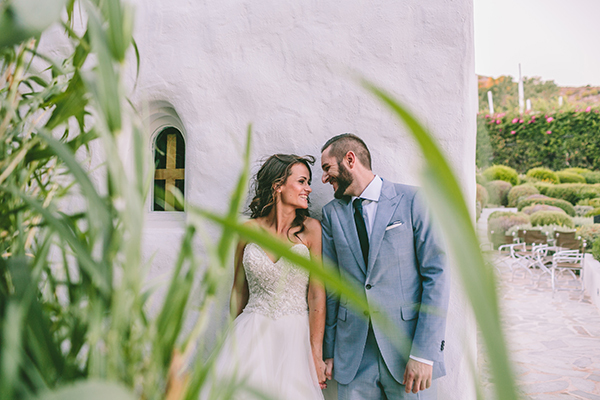 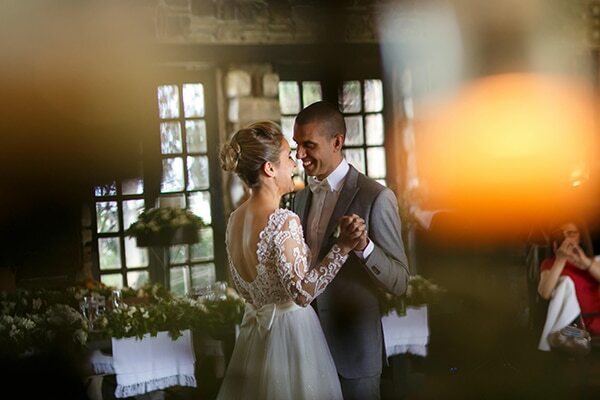 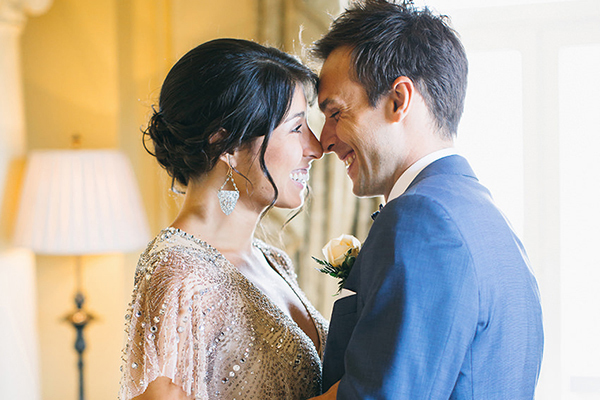 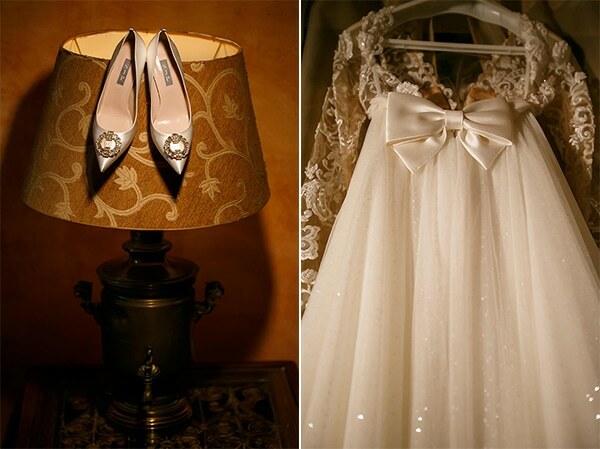 Alexandra and Alessandro created a beautiful rustic wedding that stole our hearts! 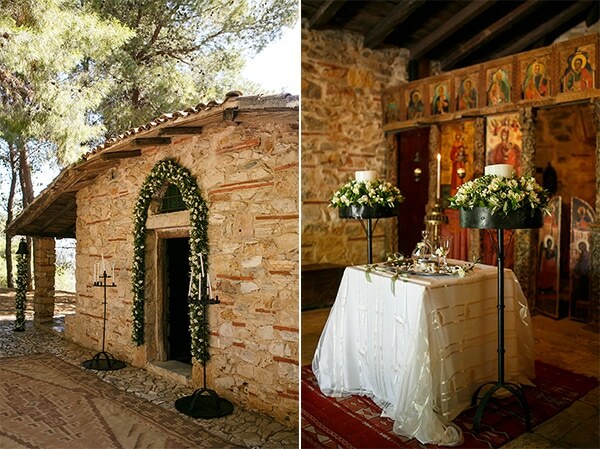 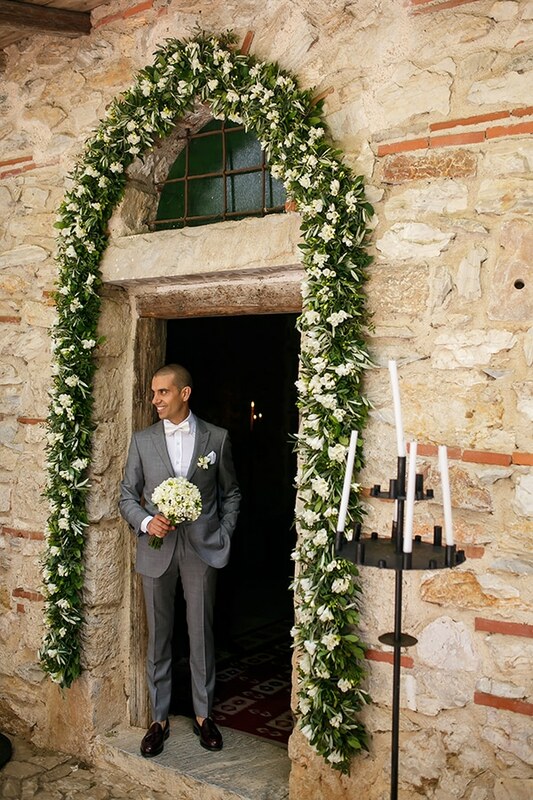 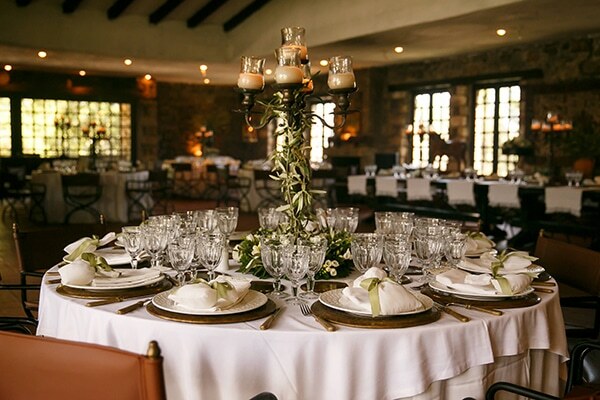 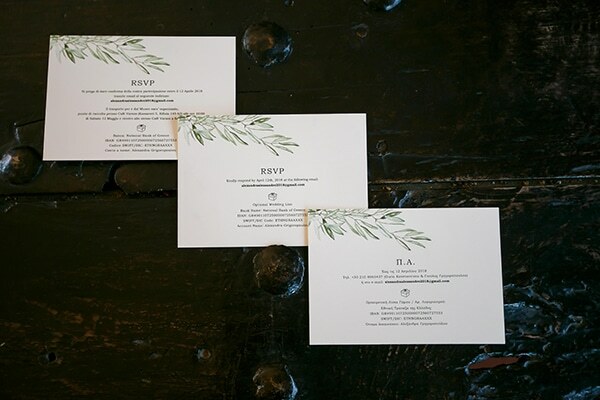 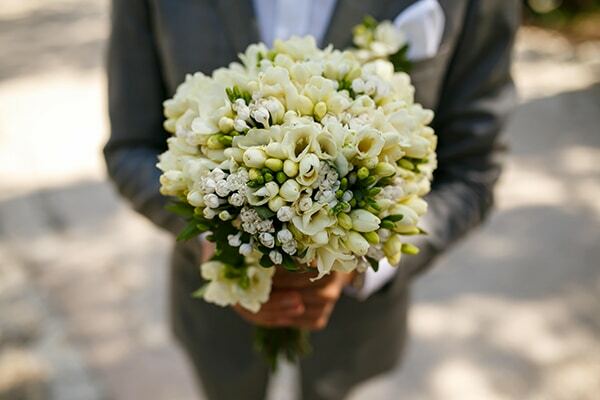 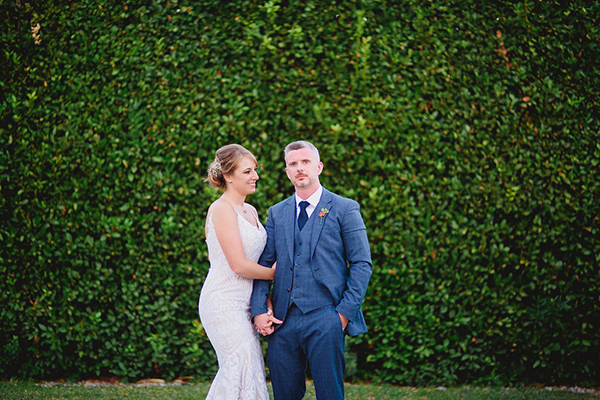 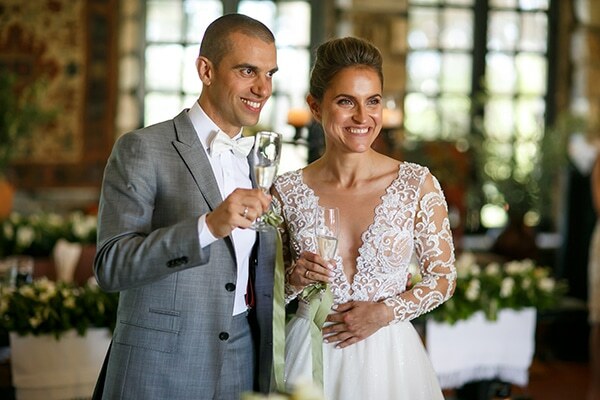 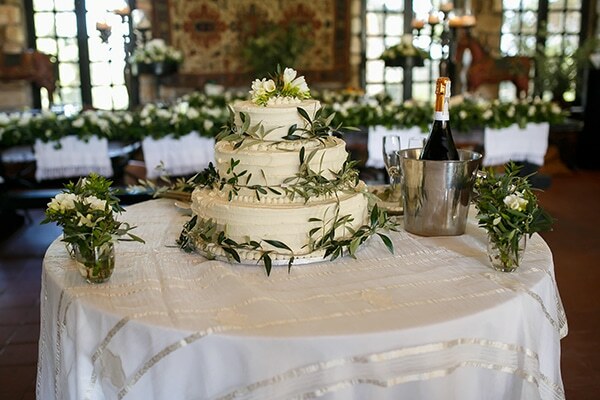 The two lovers picked a stone-built, traditional venue surrounded by olives, cypresses and pines, which was ideal for the style of wedding that they dreamed of. 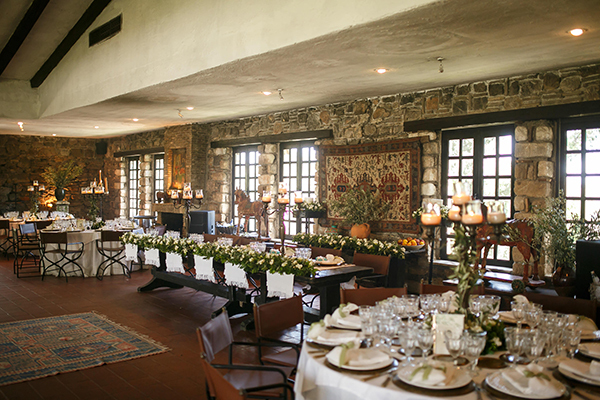 The indoor space of the building was decorated with brown furniture and wooden tables, adorned with greenery garlands of olive branches and white flowers, and big candlesticks. 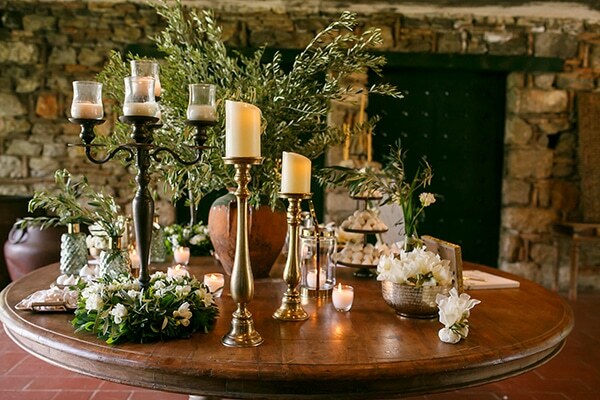 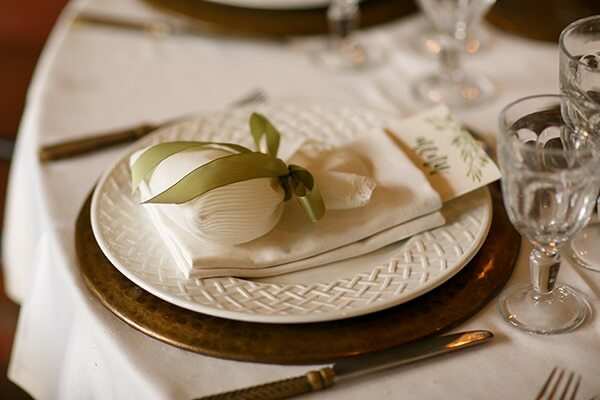 The tableware in aged gold and the lighting of the candles completed the scene and create a warm atmosphere. 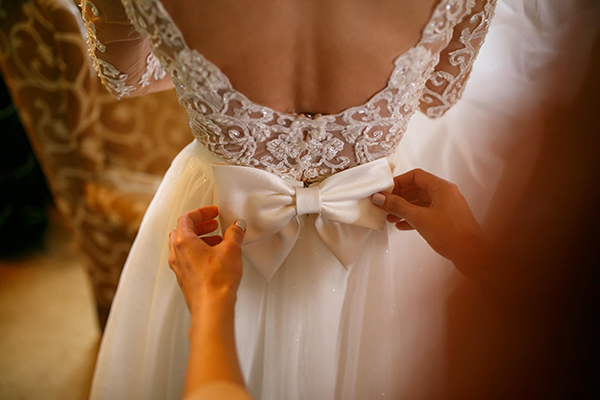 What to say about the impressive bride’s wedding dress by Pronovias… uniquely beautiful! 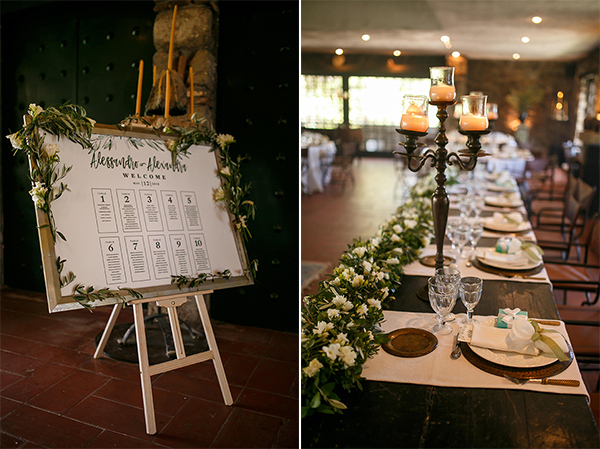 Prepare to get inspired to create your own, rustic wedding that everyone will remember!